always logged, for administrative purposes. alarm station. See 6.10: Alarm Station, starting on p. 6–20. Fig. 54. 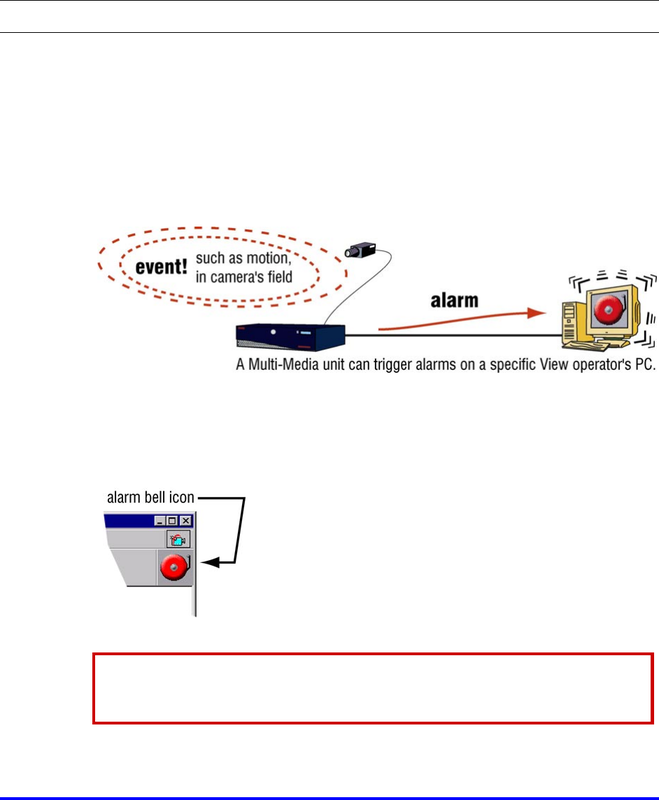 A Multi SA can set a unit to send alarms to a specific PC. vibrate and the PC produces a beeping sound (figure 55).